Kaohsiung City recently has been selected as one of the top 10 tourist cities to be visited in 2018 by Lonely Planet. Kaohsiung City has the geographical advantages of both sea and airports, as well as perfect mass transit. Kaohsiung MRT connect High-speed Rail, Taiwan Railways and the international airport. 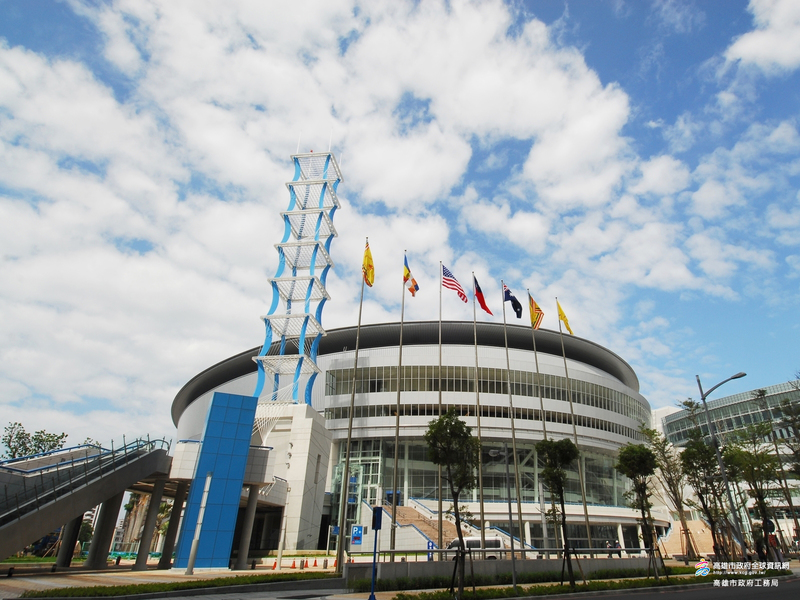 While visiting the tournament, participants can tour Kaohsiung and enjoy the scenery and food of Kaohsiung.